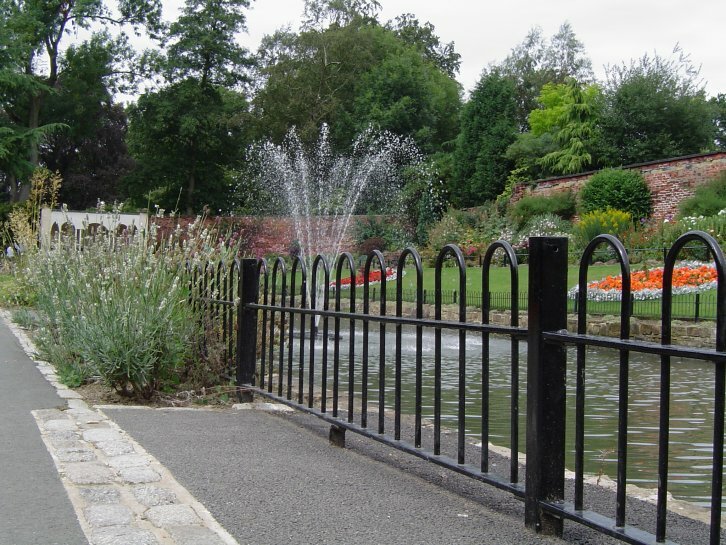 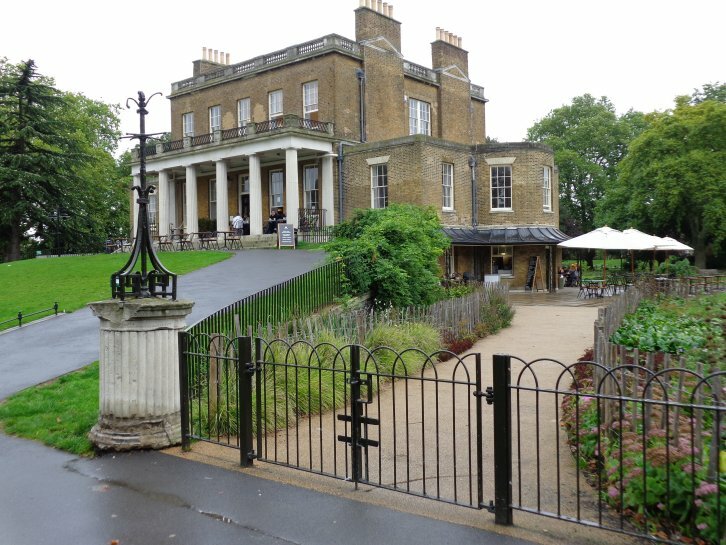 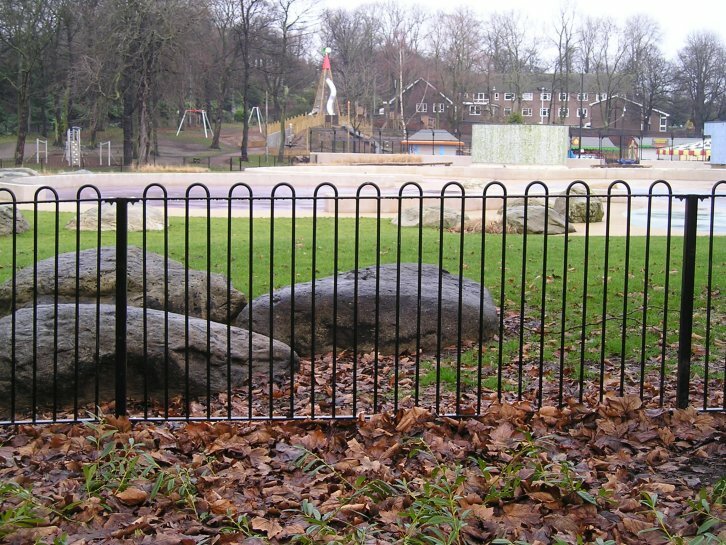 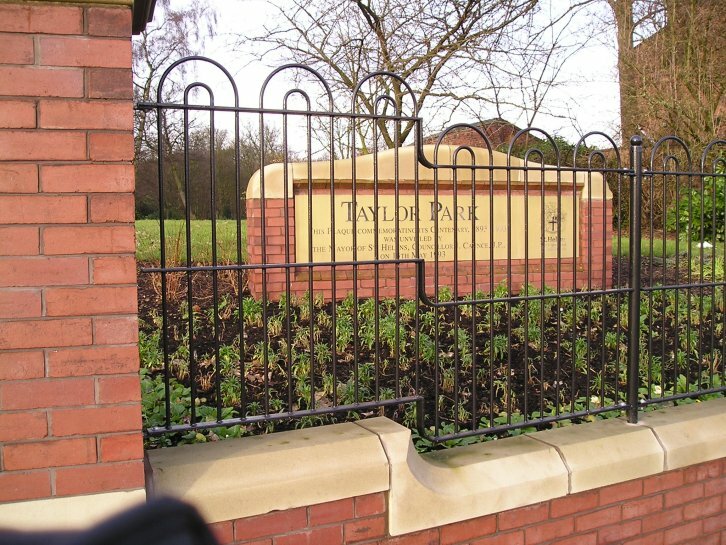 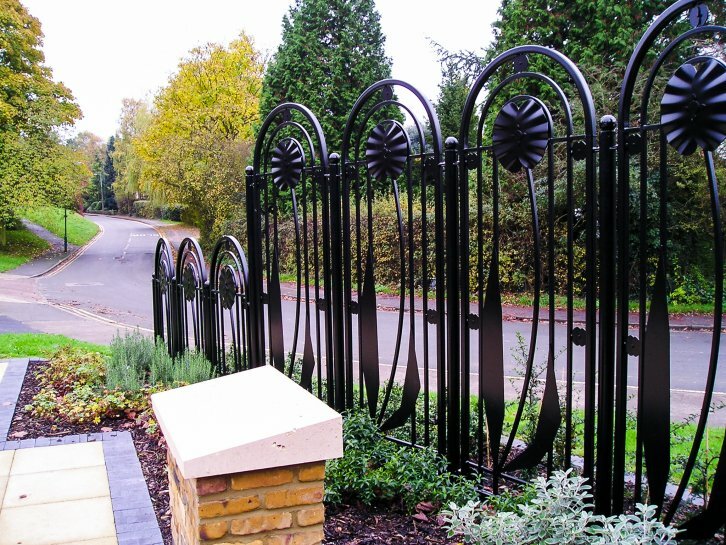 Bow top railings are a traditional design ideally suited for schools, children’s play areas and public parks and gardens because all metalwork has rounded finishes. 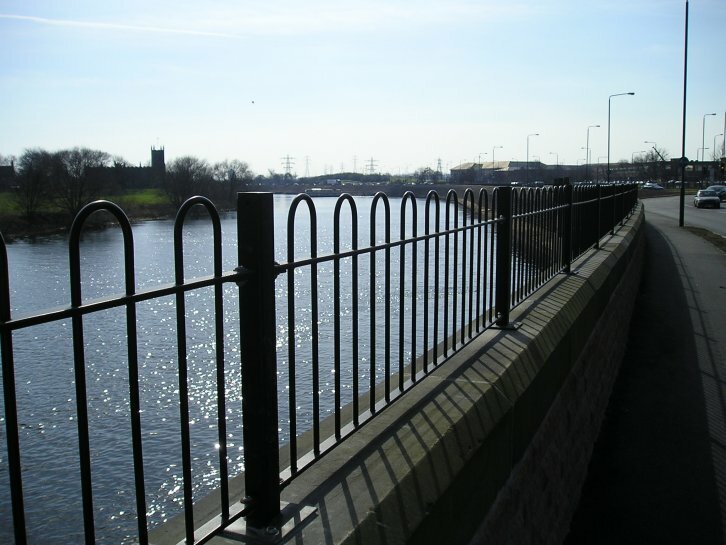 All of the metal railings we manufacture meet the relevant British Standard rating and all our bow top metal railings range is compliant with BS1722 part 9. 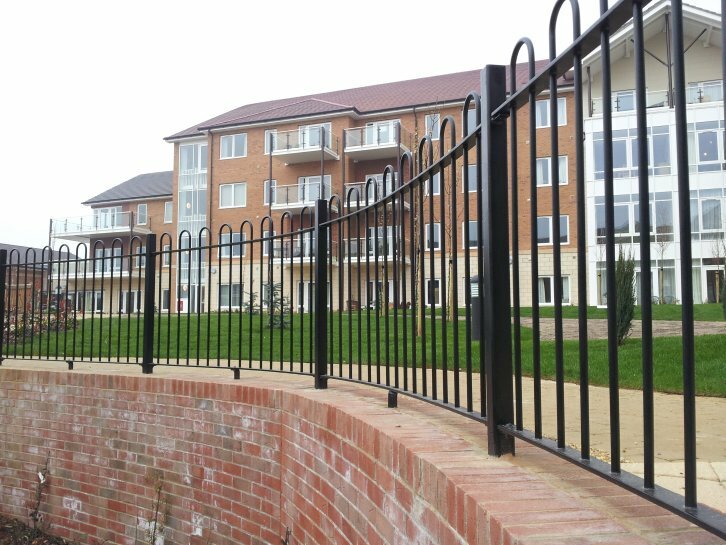 In addition to standard bow top railings, there are five other models in our range, each providing a slight variation in design to suit the requirements and preferences of the project. 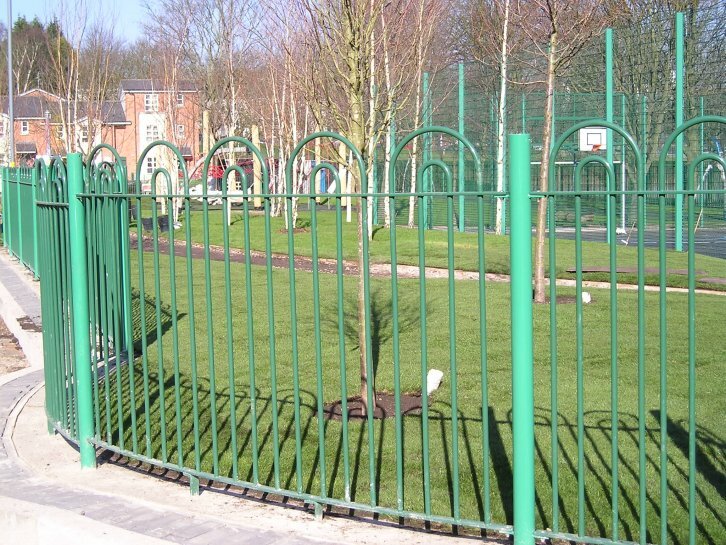 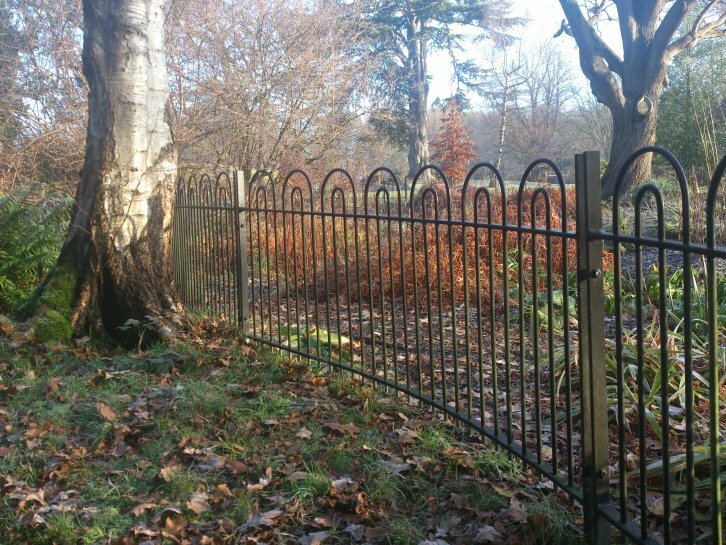 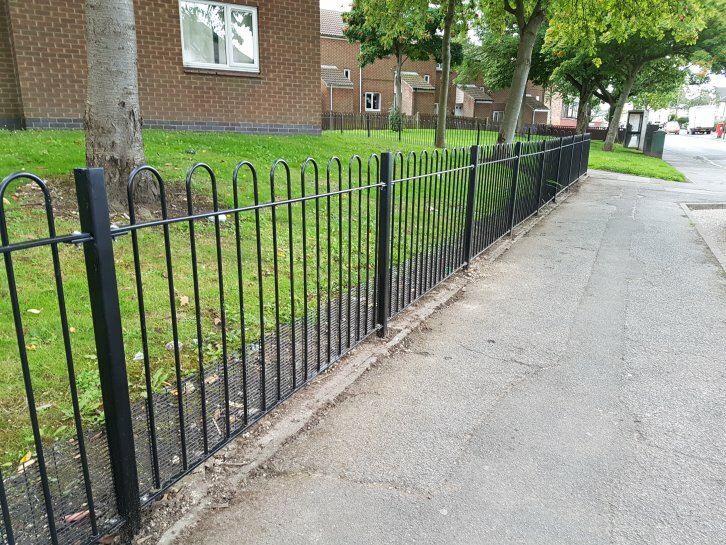 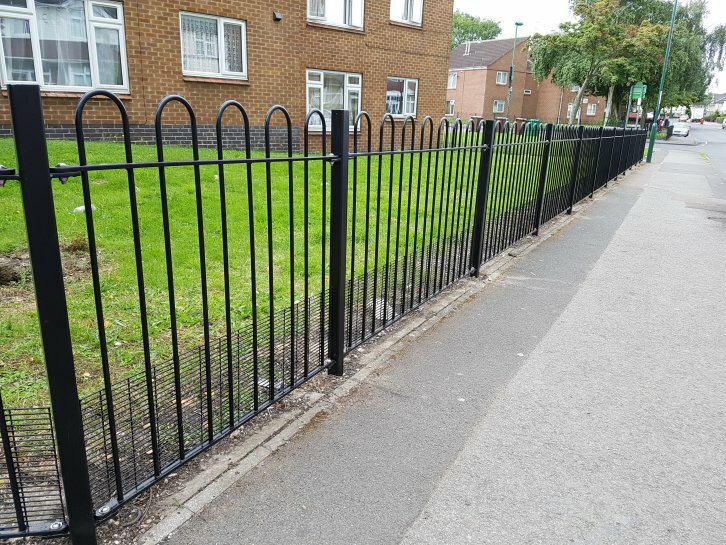 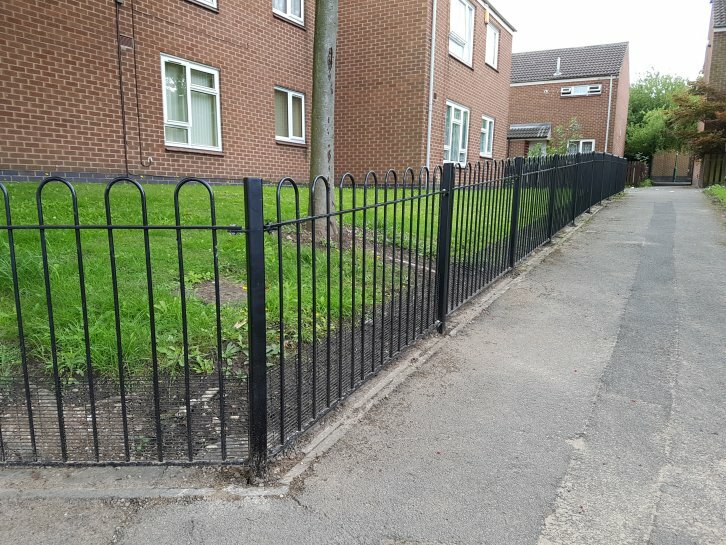 We are also able to supply metal railings with anti trap spacing which are compliant with BS EN 1176, the European Standard which denotes that infill bars are placed closer together to reduce the risk of children trapping their head in between the upright bars. 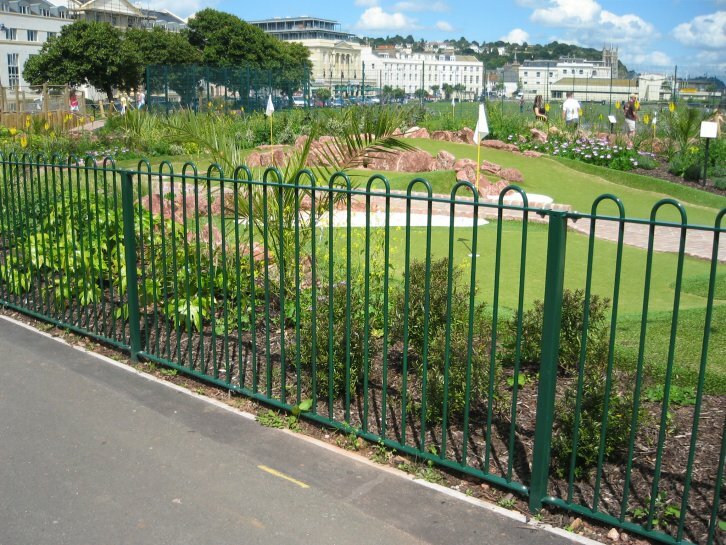 This type of metal railing is often called Playspec and as you would expect is more commonly used for school and playground projects. 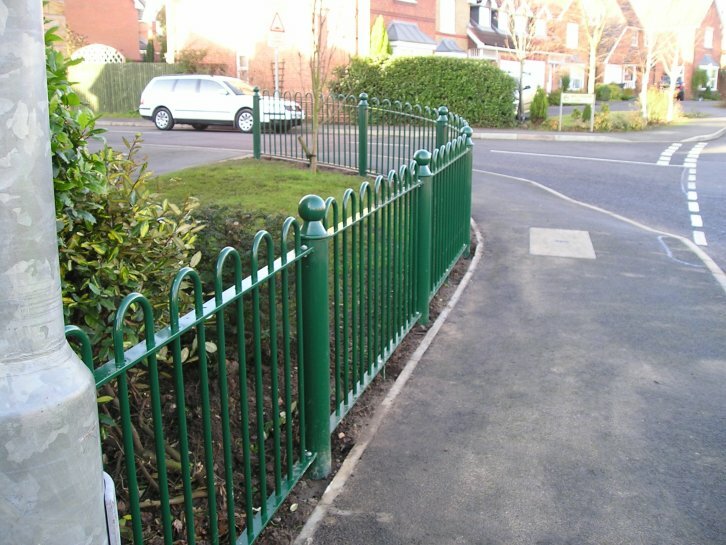 “Alpha Rail has an excellent reputation for providing school railings and gates. 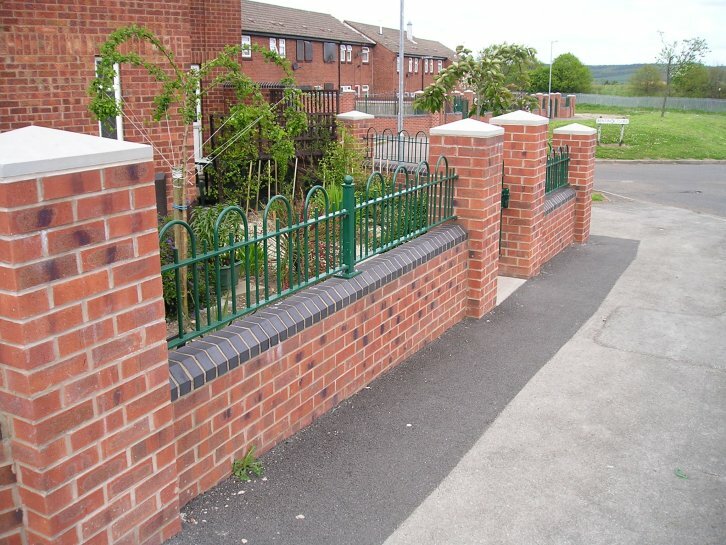 The website showed many other similar installations and we have been delighted with the work they have completed. 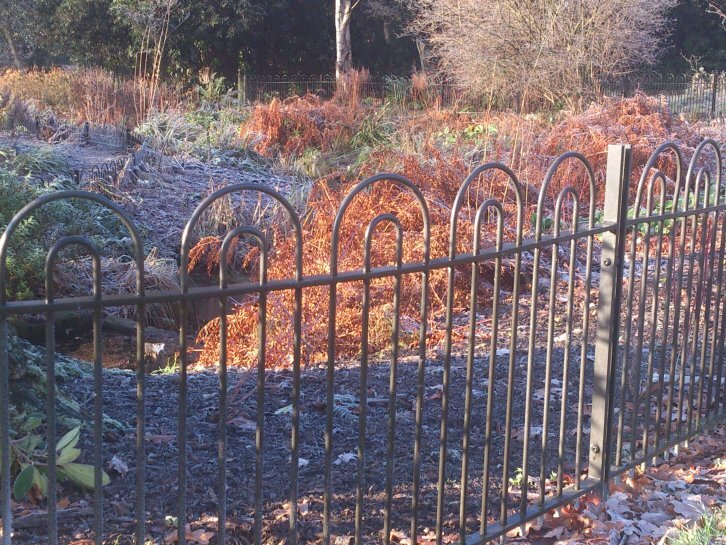 Their visits to survey our grounds showed they fully understood our needs. 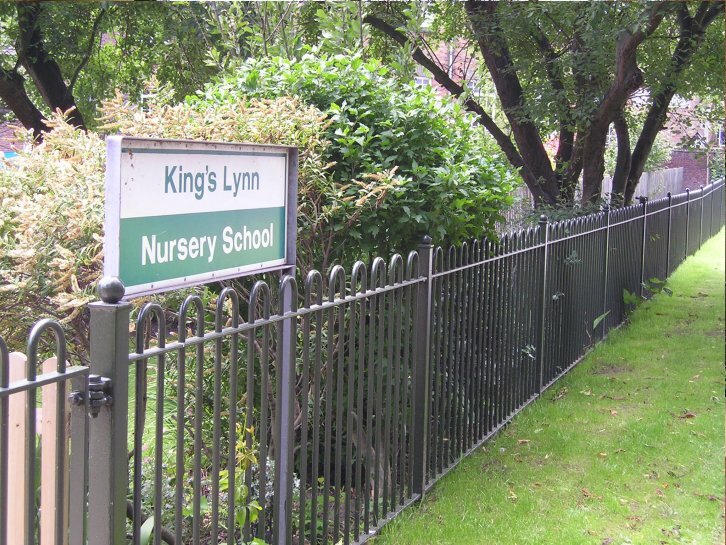 The installation ran smoothly and the project was completed exactly as we had hoped.” Jonathan Lynch, Headmaster, Westhouses School. 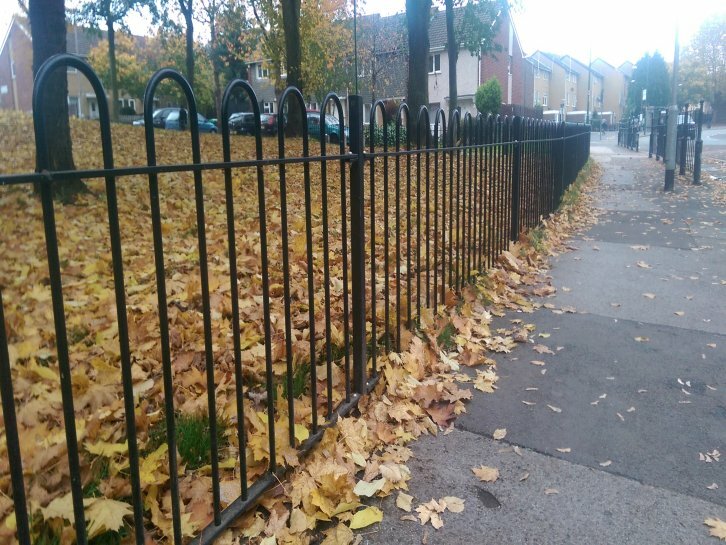 Anti-spam: What is half of 180?